Foley’s Graham Creek Nature Preserve is almost 500 acres of natural habitats including pine savannas, bottomland wetlands, mixed forests and tidal marshes situated less than 2 miles from the Foley Beach Express. 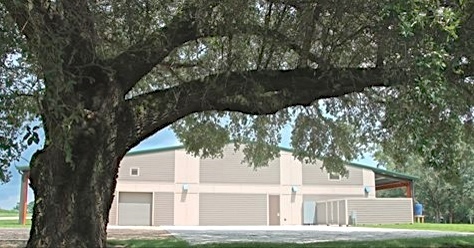 The Preserve is located at 23460 Wolf Bay Drive on Stan Mahoney Lane. 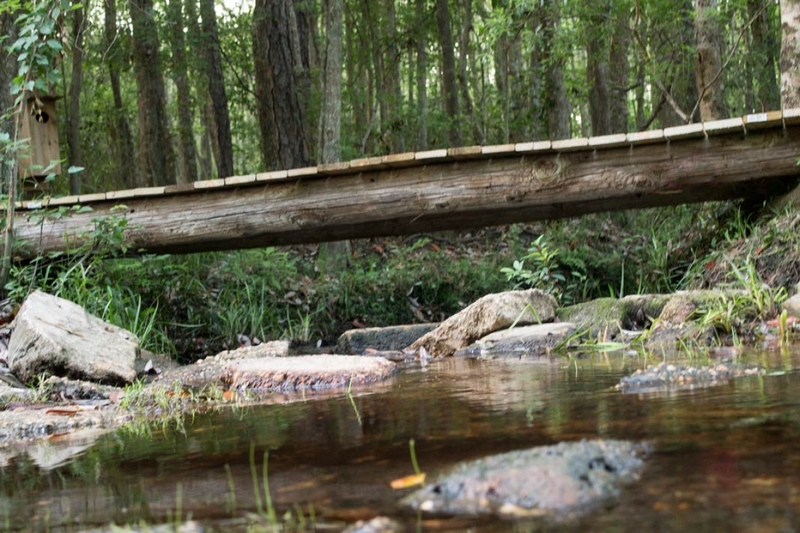 The Preserve offers a canoe/kayak launch with a 2 mile paddle to Wolf Bay, 5 mile hiking trail, 7.5 mile bicycling trail, 5K cross country trail, 2 mile walking trail, TWO 18 basket disc golf courses, picnic areas, swings and bird watching areas. Trails cross multiple habitats where visitors can see rare carnivorous plants and wildflowers year round. The park area also boasts large populations of wildlife and birds. With clean comfortable restroom facilities and outdoor showers, the Preserve offers groups a unique meeting facility under the 2400 square foot Pavilion. In fact, a variety of facilities are available for rental as wedding venues, birthday parties and a range of private events. Well behaved and leashed dogs are always welcome on Preserve grounds (not inside facilities, with exception of service animals). Hours are dawn until dusk daily. There are no camping, RV or overnight facilities. Click HERE to explore a wide range of Volunteer opportunities at GCNP. A new addition to Graham Creek Nature Preserve in 2016 is our Interpretive Center. Physical address is 23030 Wolf Bay Drive, Foley. The Center features 2,500 square feet of indoor event space with presentation capabilities and kitchen prep area. Connected is an additional 2,400 square feet of covered patio area with large oaks as a backdrop. A highlight of the new Center is the Nature Center exhibit area with live native reptile exhibits, habitat reproductions and more educational displays. 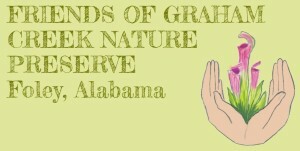 The Friends of Graham Creek Nature Preserve have a passion for habitat prese rvation and education about Graham Creek, Wolf Bay and the ecology of the unique habitats of the Alabama Gulf Coast. 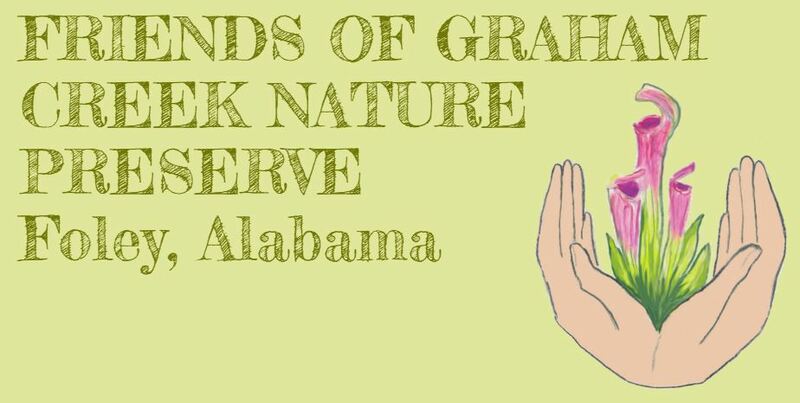 Learn more about supporting Graham Creek Nature Preserve through the Friends of Graham Creek Nature Preserve, a 501-c3 non-profit, charitable organization by clicking here or like us on Facebook. Explore Volunteer Opportunities HERE.